The monastery is not open to visitors, neither do we accept individuals or groups on retreat (as to vocational retreats, see Admittance). 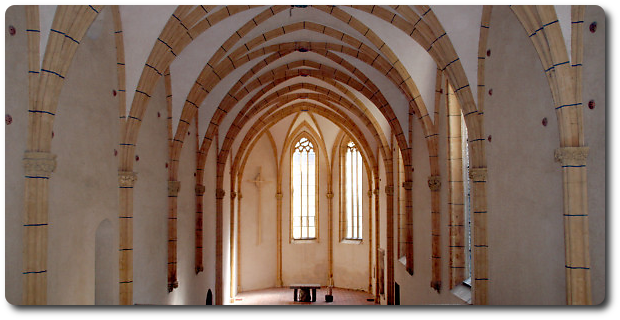 It is possible to visit the old gothic church and multivisual program about the Chartrehouse's history and the life of Carthusians. In the monastery shop, products of the Charterhouse are available for puchase.